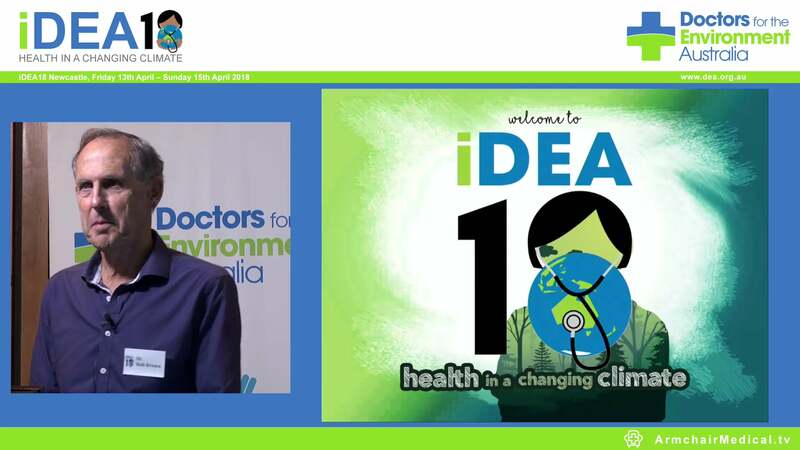 As it happened, the very day we met with Dr Iser was the day the Australian government infamously had all mention of Australia removed from a major UN report on climate change. Our government had effectively censored a major international publication – which originally included a chapter dedicated to the Great Barrier Reef – in the name of ‘tourism’. Our conversation started here. The decision to censor the report stirred controversy and outrage amongst the scientific community and general populace alike. It was said to be reminiscent of ‘the old Soviet Union’, and for many people betrayed a disturbing willingness of the government to sacrifice the environment in the name of economic gain. Iser is spot on here: according to analysis from activist group 350.org, over the past three years fossil fuel companies have donated $3.7 million to the major parties, in return for an enormous $7.7 billion in federal subsidies. Note the change in degree of order: in return for millions of dollars, these companies are effectively receiving billions back. This worries Dr Iser, and it creates a tendency towards pessimism about our future. With fossil fuels seemingly so entrenched in our political system, meaningful change might seem far away. The link between climate change and health has been apparent for many years now, especially since the Lancet famously tagged it the greatest threat to health of this century. To many people, however, the nature of the link remains unclear. The effects can be broadly split into immediate, direct effects, and the longer-term, more universal effects. 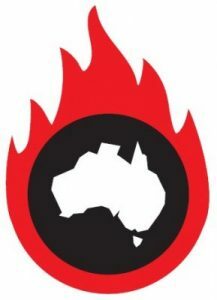 Immediate effects include more frequent bushfires, heatwaves, droughts and other extreme weather events; spreading of tropical diseases further from the equator; interruptions in global supply chains and loss of habitable, fertile land. Over time, further effects begin to appear. Crops and agricultural land are lost or damaged, reducing food supply and stability. The polar ice caps melt, leading to rising sea levels and loss of coastal regions and forcing millions of people out of their homes and communities. The many delicate ecosystems that make up our extraordinarily complex and interdependent natural world may begin to break down. These effects, amongst others, will affect countless people, and for many will represent an enormous threat to their health and very existence. WHO has estimated that between 2030 and 2050, climate change is expected to cause approximately 250 000 additional deaths per year, predominantly from malnutrition, malaria, diarrhoea and heat stress. By 2030, this will come at a direct cost of US$2-4 billion per year. The indirect costs, due to those causes discussed above, will be much higher still. The impact of climate change on global health is clear and undeniable. But where does Australia fit into all this? As a relatively small nation in terms of population, the absolute amount of carbon dioxide we emit is relatively small. However, our per capita emissions are among the world’s highest. So how great is our responsibility to act? ‘When considered alone and if we’re solely looking at absolute levels, Australia’s actions may indeed mean less than those of China or the US, for example. But that does not absolve us of responsibility. We are part of the global system, and as part of that global system we have a responsibility to reduce our emissions and make sure we are doing well internationally on a per capita basis. On top of this, there is another factor to consider. Australia is the world’s largest exporter of coal, exporting 70% of all the coal we produce. This means that we are indirectly contributing to much greater emissions than our national statistics show. A recent Greenpeace report has shown that emissions from our coal exports account for almost double our total domestic emissions. Taking coal exports into account, instead of emitting 560 million tonnes of CO2 in 2016, the number would surpass 1.5 billion tonnes. This figure has risen 253% since 1990, and according to government projections, it will continue to rise by nearly two-thirds again by 2030. We have a responsibility for this. The coal we send offshore is not burned in Australia, but – overseas or not – it is still burned. And it still releases carbon into the atmosphere. Exports form an important part of our economy, but they are also part of our contribution to global warming. We must accept this fact before we are to make real progress in working towards the global target of limiting global warming to 2 degrees above pre-industrial levels. Australia has a responsibility as an emitter, as an exporter, and as an influential nation equipped to sway the actions of other countries, particularly those in the Asia-Pacific region. We have seen much inaction, but slowly things are beginning to change. And change they must. In the words of WHO Director-General Margaret Chan, ‘the evidence is overwhelming: climate change endangers human health. Solutions exist and we need to act decisively.’ If we don’t, our environment will suffer. And so will we. The views and opinions expressed in this article are those of the author and do not necessarily represent those of the Doctus Project. 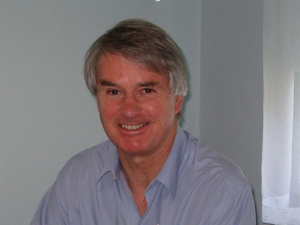 Dr John Iser is Victorian Chair of Doctors for the Environment Australia.